This webinar was presented live on Thursday, November 16, 2017. Click below to watch on demand. 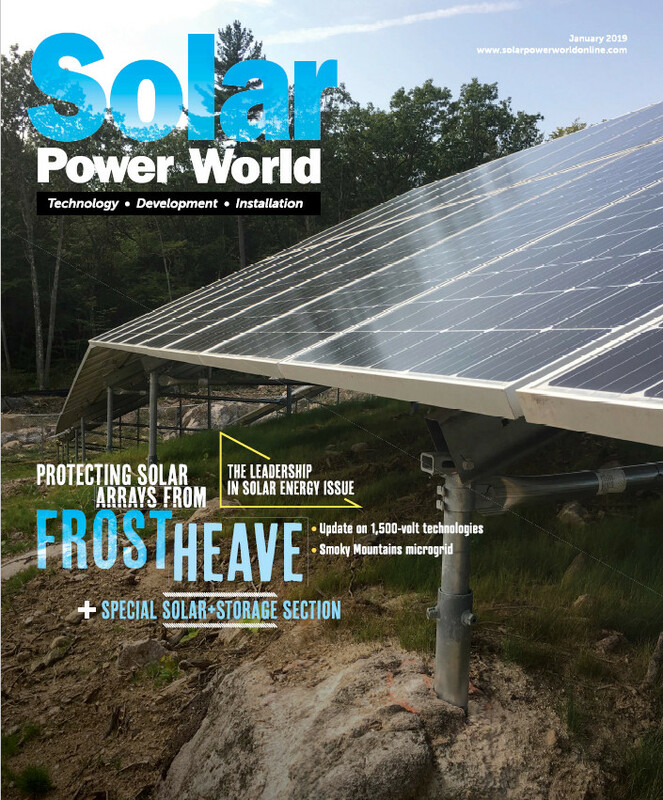 Explore the latest in new technologies for PV solar applications, from rail-less mounting and smart micro-inverters to integrated energy storage with wireless monitoring via handheld cell phone. A step-by-step review of a typical PV solar single-line diagram will highlight key points of advancements in technology. Using the latest advanced technology for your installation will reduce installation time, improve efficiency, reduce cost and yield a higher value to your customer. Integrate the latest smart components into your installation in order to improve performance. Learn how energy storage is becoming a major part of any PV solar installation. Understand the industry growth predictions through 2021 for residential, non-residential and utility markets. Are the webinars offered by Solar Power World eligible for continuing education credits from AIA? Also, are these webinars “live” and is there Q & A? Our webinars are not eligible for continuing education credits. They are offered live as well as on demand, and there is generally a Q&A session at the end. Thanks!